Recycling, Scrap, Storage - Northwest Recycling, Inc.
Want to recycle? We can help! Bring your scrap metal to Northwest Recycling. We have the ability to manage all of your scrap metal recycling needs. Need quick, affordable and convenient storage? Rent or buy a storage container from NWR! Northwest Recycling has provided exceptional customer service and recycling expertise since 1923. We are a full service recycling center that handles metal, paper, cardboard and processes your collected household recycling. Northwest Recycling has the solution to all of your commercial recycling needs, no matter how small or large the task. Find out more about what services Northwest Recycling can provide for your business to manage the recyclables you produce. 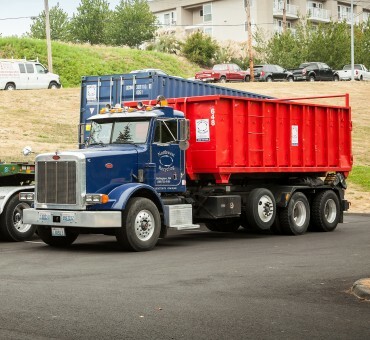 Northwest Recycling is the leader of container rentals in Whatcom and Skagit counties for commercial and residential use. We are committed to providing the best service available.